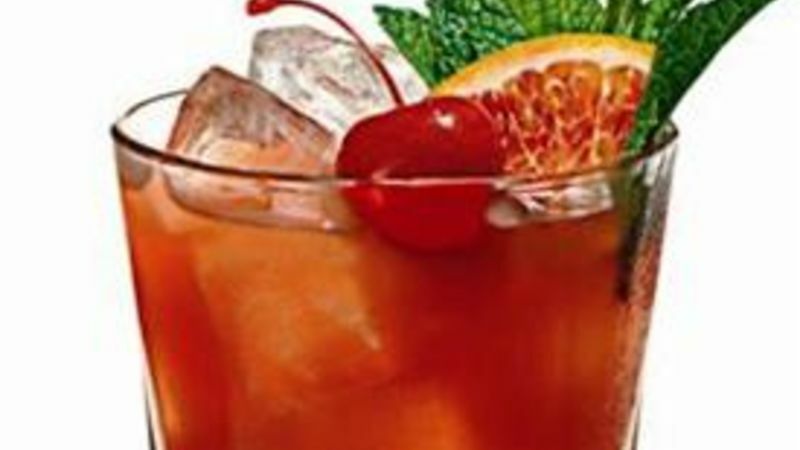 In a rocks glass, muddle one slice of orange and one maraschino cherry with two bar spoons of simple syrup. Add Southern Comfort™ and Tabasco with cracked ice. Garnish with a slice of orange and cherry and serve.